I have become an enthusiastic writer of Fan Fiction set in the Culture universe, as invented by Iain M. Banks and used in many of his excellent novels and short stories. I have long been a fan of Mr. Banks' many excellent works and, like many like-minded individuals, I have awaited impatiently for the arrival of each new novel in the series. Unfortunately, after the sad demise of the great man some years ago, there will be no more. Frankly, I wish I could write as well as the late great Mr. Banks, to be as imaginative as him in the creation of such an original and astonishing universe, and the rich and multi-faceted stories set therein. Since, self-evidently, I am not so talented and creative, I have decided to halve my problem and set some of my own novels and short stories in that well-described universe. So, here I present a selection of my own novels and short stories (some still works-in-progress) set in Mr. Banks' universe. I have also included a collection of web resources which I have found useful in my self-imposed tasks, and which might be useful to others attempting to emulate the writing of Iain M. Banks. I should stress that all these works represent my own personal interpretation of the characters and characteristics of Mr. Banks' universe; any errors of commission or omission are, of course, entirely my own. 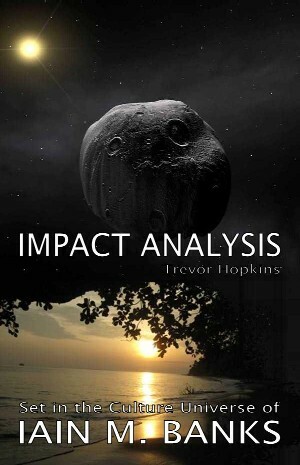 My first - and now nearly complete - Culture novel is called Impact Analysis. 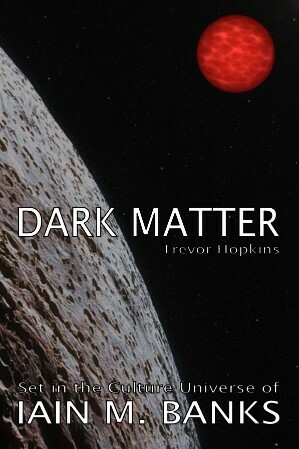 Apart from being set in the same fictional universe, this book shares no characters or plot with Dark Matter, so the two works can be read independently. 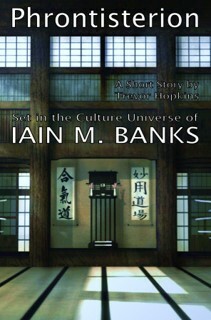 I have started work on a second novel set in the Culture universe created by Iain M. Banks. This one is called Dark Matter. This is still very much a work in progress. Again, apart from being set in the Culture universe, this book shares no characters or plot with Impact Analysis. I have also written several short stories set in Mr. Banks' Culture universe. Phrontisterion explores the fate of a Group Mind composed mainly of rather grumpy retired Drones. 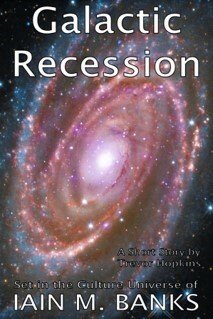 Galactic Recession is a story about an Eccentric Culture ship and its crew travelling to a galaxy far beyond our own. 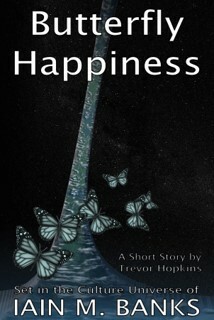 Butterfly Happiness explores the attitude of the Culture to the Sublime. 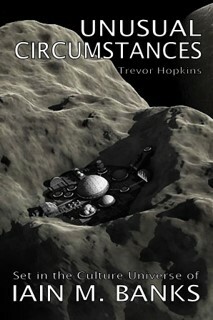 Unusual Circumstances examines a time towards the very beginning of the Culture, and explores some of the politics and personalities involved. All of these stories are now complete and comments are welcomed. A new story provisionally entitled Mind in the Making is still in the early stages of development. Again, comments welcomed on this (partial) story. Take a look at my series of hard-boiled fantasy novels featuring the eponymous underworld detective: Findo Gask: Goblin Detective, Findo Gask: Gumshoe Glamours and Findo Gask: Dragon Sleuth. You may also like my collection of fifteen interlinked science fiction and fantasy short stories under the title Four Square Less One. Can you work out the connection between the stories? Also, look at my Lyndesfarne Bridge series of novels: New Bridge to Lyndesfarne, Bridge at War, Death on the New Bridge and Bridge of Stone and Magic. 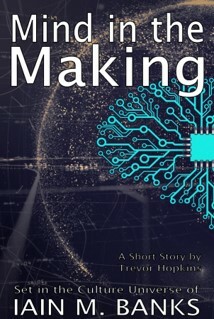 I am now working on a second (and still growing) collection of short stories under the title ...Then a Miracle Occurs. An eclectic collection of science fiction, fantasy, horrow, romance and ghost stories - often more than one at a time. Includes my all-time favourite short-short story Hearts and Flowers.